Financial spread betting is a tax-free and particularly efficient way of trading the price movements of world markets across the globe. As such it is basically an investment tool which provides a good way to speculate in volatile market conditions, allowing traders to take positions, and potentially gain, irrespective whether market are rising or falling. 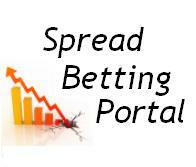 A spread bet is essentially a simple form of derivative with the prices tracking that of the underlying asset. This means there is no stamp duty and since it is classed as gambling, there is no tax to pay on the income or gains. 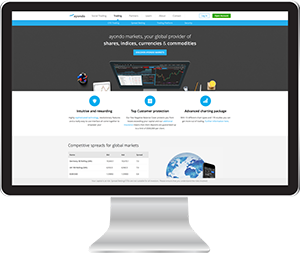 Spread betting is a derivative product that allows private traders to speculate on the price movements of thousands of financial markets including indices (such as the Germany 30, France 40, Wall Street and FTSE 100), forex pairs like the EUR/USD and GBP/USD, shares commodities and more. 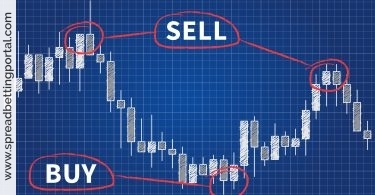 A basic explanation of what spread betting is with an example of a trade. We will expand greatly on this in later articles. 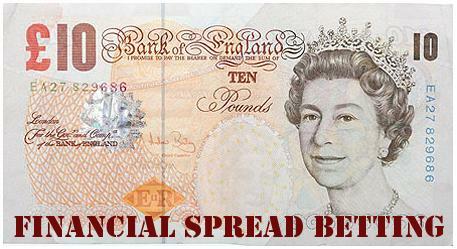 A spread bet allows the trader wishing to gain exposure to a particular stock or market to do exactly that. Similar to buying the shares, the trader would also lose £10 per point if the price falls. If the price falls to zero, then the trader lose £1,000 on his spread bet which is the equivalent of losing his full investment of £1,000 if it had bought the 10 shares of stock at £100. From this basic example we can see that the two are essentially the same, the trader should be indifferent between trading with the stockbroker and trading with the spread betting company as both allow him to gain the required exposure. There are other factors to be considered which are highlighted under Advantages and Disadvantages. Derivatives have registered a dramatic increase in popularity over the last decade. This is because while they tend to be more risky than trading shares the conventional way, they offer greater potential returns and allow traders to make sizable returns from relatively small investments. In a nutshell, derivatives permit you to speculate on how you believe the price of an underlying financial asset will change, without having to put down large amounts of capital in the transaction. 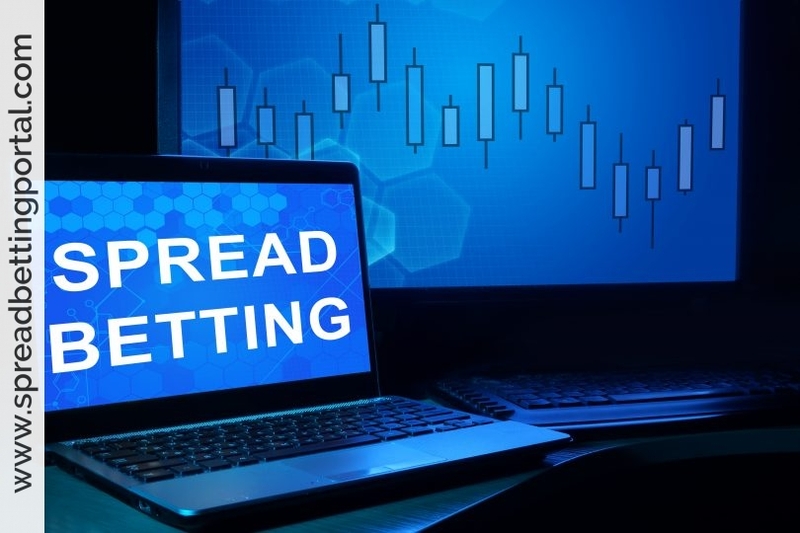 You can trade spreadbets as easily as you trade shares, as the price of a spreadbet follows the price of the underlying share. Spreadbets are much simpler and easier to understand and trade compared to other derivatives such as options and warrants. Consider spreadbets as a short-term tool to diversify your existing investment portfolio. Spread betting іѕ a particularly useful way to invest in an underlying asset since you stand to benefit from price rises without having to take ownership of the underlying asset. This makes it a good tool to speculate on a future or a commodity such as gold or oil since you probably don’t want to take ownership of bullion or a shipment of crude oil! Moreover, the fact that you don’t ever need to take physical ownership of any of the assets you bet on means that you need only deposit a portion of the total market exposure. Spread bets can be used to speculate on price movements irrespective of whether the markets are rising or falling. This means that spread bettors are able to go long (buy) or short (sell) on market prices, meaning that they could well profit even when a company or market is falling in value. With spread betting for every point (for every penny in the case of individual shares) that you are right or wrong in your prediction you win (or lose) a multiple of your stake. For instance, if you reckoned that the FTSE 100 index was set in for a rally, you could either place a rolling bet on the daily movement of the index or take a longer-term view by betting on its likely level in a few weeks or even months. Generally your minimum stake will be £1 per point. This is equivalent to owning 100 shares. £10 per point = 1000 shares. £100 per point = 10,000 shares etc. Ben, you can’t spread bet every single share listed in London, most piddly penny shares won’t be available to spread bet on! Hence in your example, £2 per point on a penny share would give you exposure to 200 shares @ 1.025 = £2.05. Every hundredth of a point rise = 2p! Not really worthwhile unless it’s for training purposes and the SB companies do offer reduced stakes to new account holders. 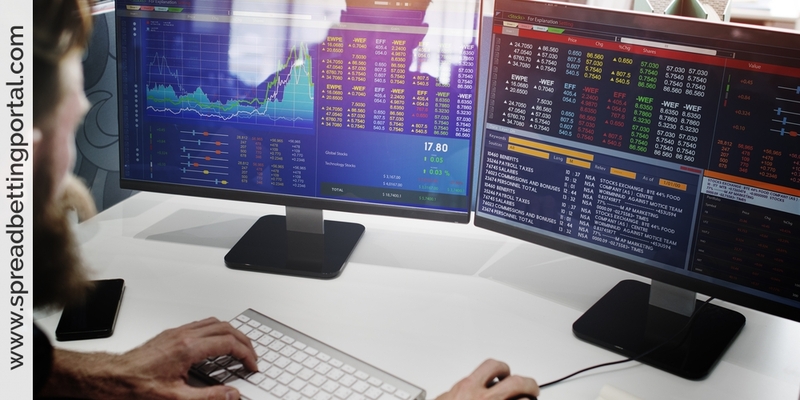 One of the key advantages of financial spread betting is the ability for traders and investors to trade on margin; which is particularly useful for investors who only have a limited amount of capital. Margin trading in practice means that by trading an underlying asset such as ‘shares’ you the potential of greater returns and, of course, greater losses, than if you were to instead buy shares. Spread betting providers allow you to place a spreadbet with an initial deposit that is referred to as the initial margin. The exact size of this margin depends on the type of financial instrument and volatility of the asset you have chosen to spreadbet on, but it normally amounts to about 10% to 30% for most instruments. Try playing with one of the spread betting providers’ free accounts, not super accurate but will give you an insight without having to put any money down, or borrow any shares. Just keep in mind that as opposed to fixed-odds betting, spread-betting losses may be rapid and potentially unlimited making it higher-risk business! Spread betting benefits from high standards of regulatory oversight, allowing all investors to trade these products with the confidence that spread betting providers meet standards required by the regulator and that providers are subject to continuing obligations.